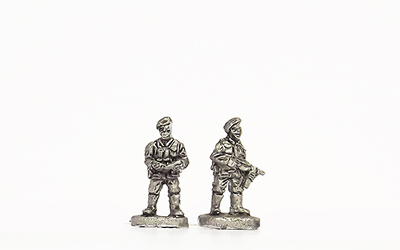 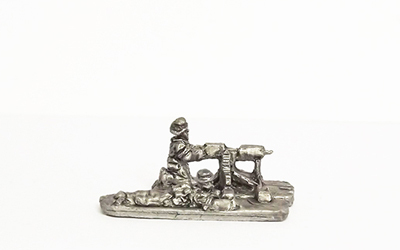 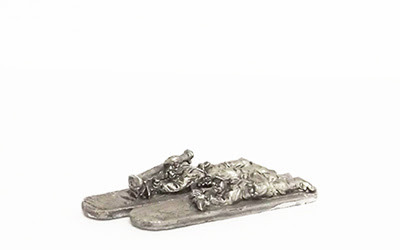 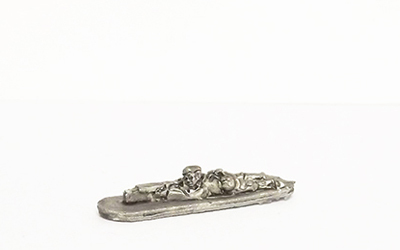 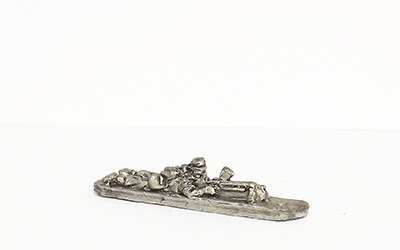 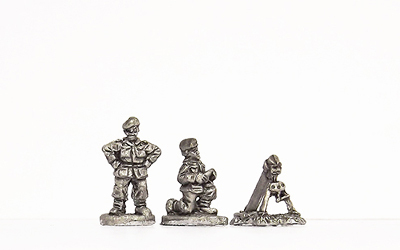 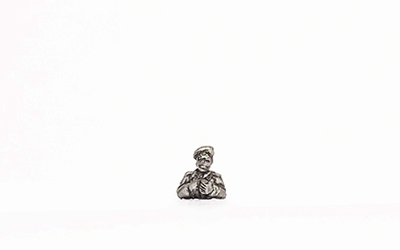 Part 3 of our new Korean War range sees the British released! With 3 different dress types, this is the largest of our Korean ranges with 42 new codes on offer covering summer/tropical kit, winter kit and Commandos as well. 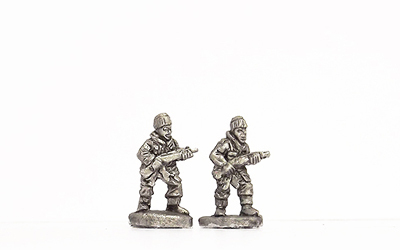 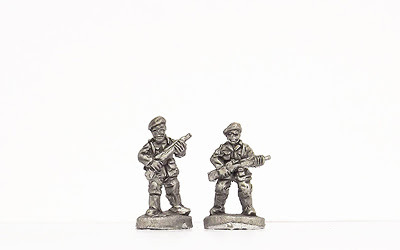 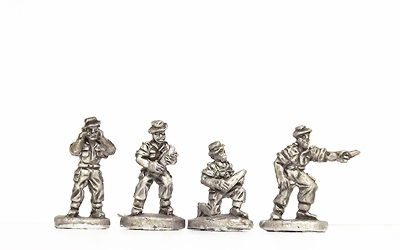 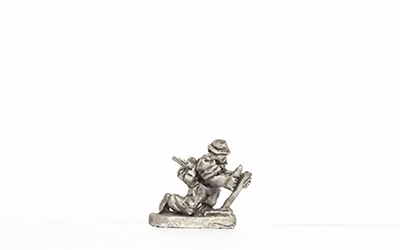 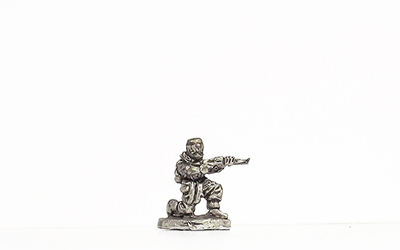 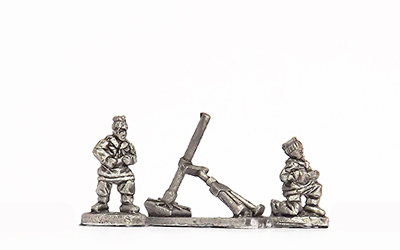 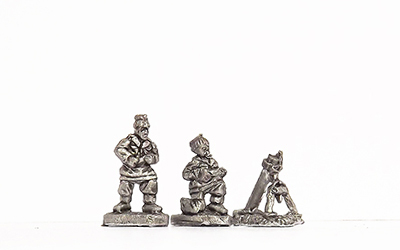 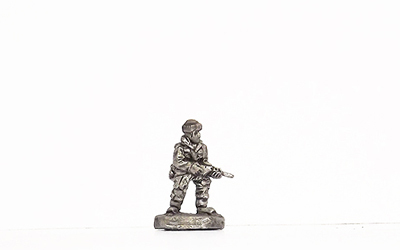 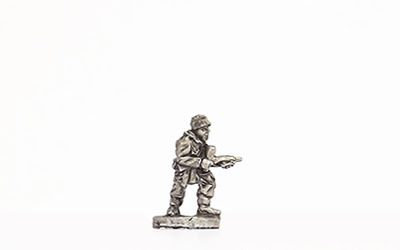 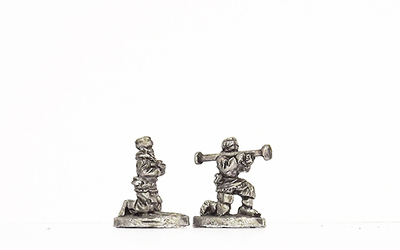 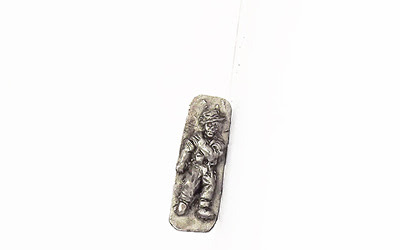 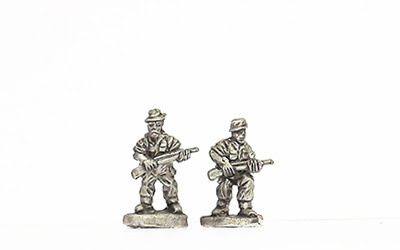 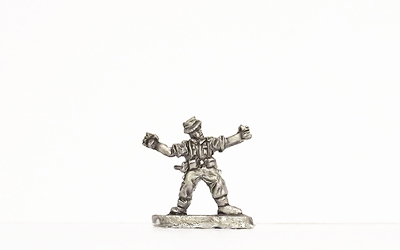 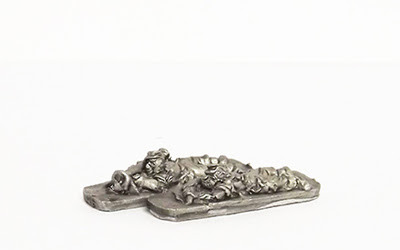 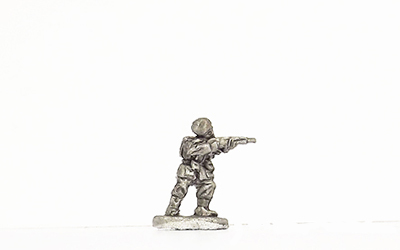 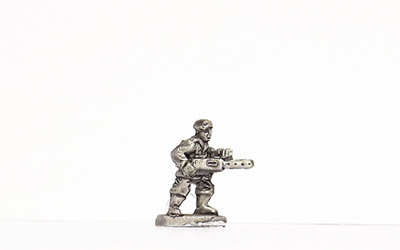 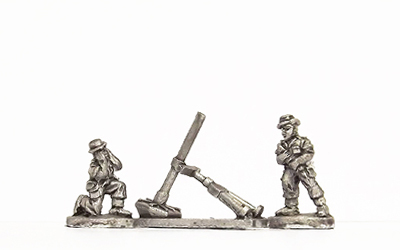 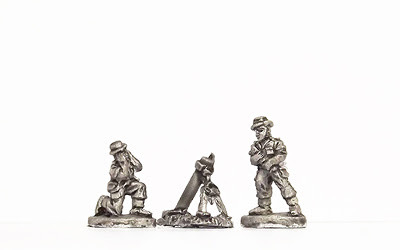 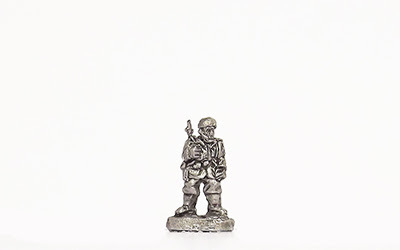 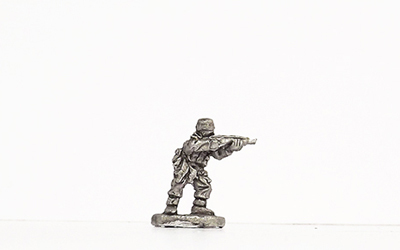 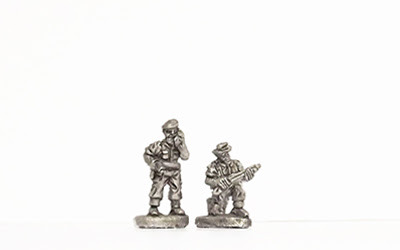 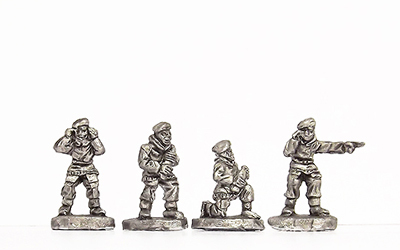 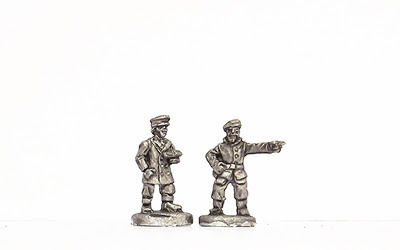 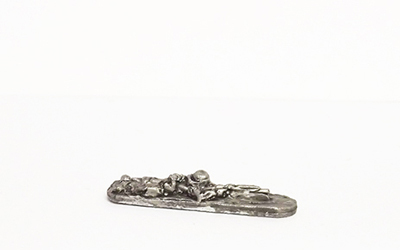 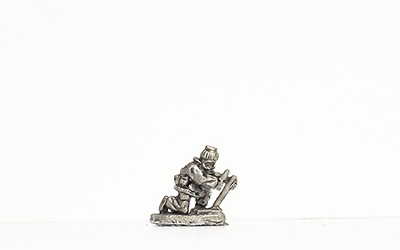 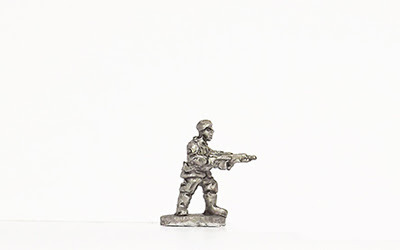 As with the ranges released so far, we've got loads of infantry options, mortars, command, artillery crew and more, and Phil's done a cracking job with them. 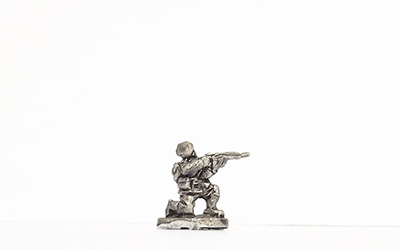 All of the guns for these ranges will be arriving later in the year. 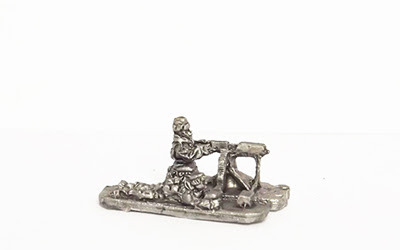 And again, Sunray has been a great help with this range, so our thanks go to him!